The digital landscape is becoming more and more competitive with each passing day. 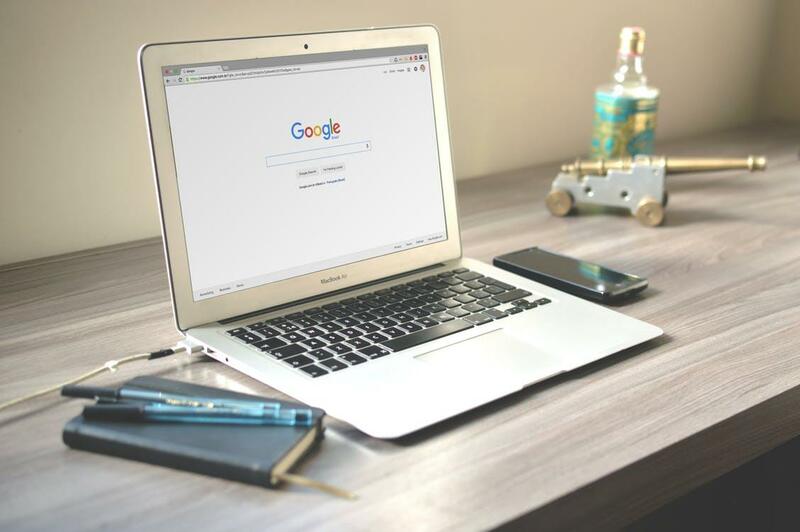 Unlike a couple of years ago, it’s no longer enough for businesses to implement a few keywords to get to the top of search engine results. With an increasing number of companies that sell more or less the same products and services, consumers trust and expect search engines such as Google, Yahoo!, and Bing to tell them about keywords that are unique. This is why these search engines work on coming up with new technologies that can help them set apart from the other ones out there and provide value to the customer. One such method which is relatively new and is a joint venture of Google, Bing, Yahoo! and Yandex is the Schema markup. This SEO tactic offers you the chance to give information to the potential customer while they’re at the search engine page, so they appreciate what you’ve to provide. However, implementing the Schema markup isn’t as easy as it sounds even when you’re well-versed in SEO because it has different variations. 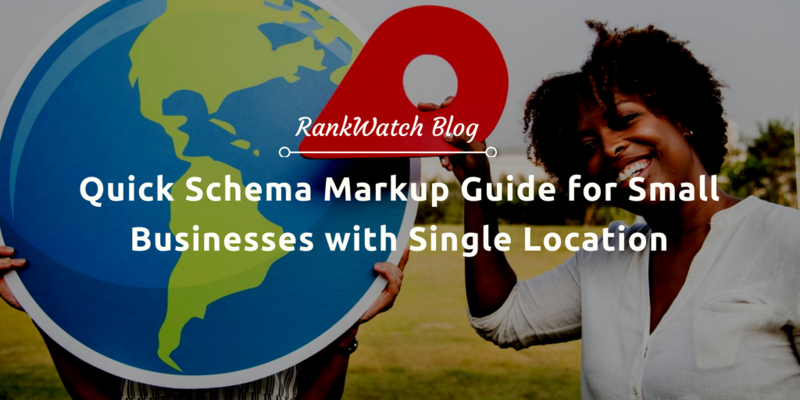 However, before we can start discussing how you can create a Schema markup for small businesses with a single location, let’s try to understand what the term means and why it’s crucial for your company’s success. What is the schema markup? Schema markup is a semantic code that you integrate into your website so search engines can give the searcher more valuable information. The schema is an advanced method of snippets which will help you tell customers crucial details while they’re still browsing. For example, if you have an event coming up, the schema markup will help your target audience in knowing about it without having to visit the website. The thing that makes schema markup different is that instead of just returning your business’s indexed information, it tells the search engine what it all means. In a way, your words won’t just be words or keywords but will be transferred into something a lot more valuable and increase your ROI as a result. But we’ll talk about the benefits of schema markup a little later. Before we begin to get into the details, know that schema.org is the official website for schema markup, and as a webmaster, you can use an extensive collection of schemas to markup HTML pages. You can also use these schemas for structured data interoperability. When search engines have direct access to structured data, they can understand the data and use it to provide richer information to the user. Now that you have an idea of what the schema markup is, let’s get into the facts and details about how it can help your business. Why is it crucial for your business? So, the question that’s begging to be answered now is, how does schema markup help you? What are the specific benefits that you can expect from it? To answer these questions, let’s look at a couple of stats and facts. So, the advantages of using the schema markup will show up in your rankings, website traffic, conversions, and the way your results appear on the SERP. Unfortunately, Searchmertics, the same website that says your page will go up 4 positions by implementing schemas, also says that the adoption rate of the method is only 0.3%. Now, why is it that more businesses aren’t making use of this technology? Why is it that even after being aware of its many benefits, they’re still just using the traditional SEO tactics? The answer is simple: schema markups are challenging to understand, and most non-technical people don’t know how to implement it. So, to make things easier for you, we’ve come up with a quick and easy schema markup guide that will ensure you integrate the necessary protocols for the markup. How to get started with schema markup? There are many ways you can integrate the schema markup into your page or website. If you want to generate your own code, you can use Google’s Structured Data Markup Helper which will make things a lot easier for you. Other than this, you can also use Google’s webmaster tools and schema types spreadsheets to begin with the schema markup. One of the most crucial steps you’ll need to take if you want the schema markup to do its job effectively is to determine the correct type of your business. Don’t just use the ‘local business’ schema but instead dig in deep and specify if you own a bakery, restaurant, or pub. Remember, if you’re using Google’s helper, you won’t need to go into the details of putting in the JSON-LD code. 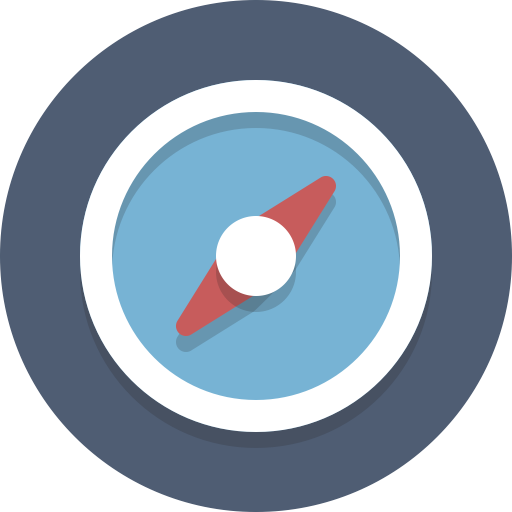 If you’re running a business with a single location, you’ve to ensure that you get the right geolocation for your physical address. If you’re not sure about the coordinates, open Google Maps and search for your business. Once the location for your company comes up, look at the URL, and you’ll find the longitude and latitude. Once you have this information, add this to the schema markup too. The only way your business will stand out from everyone else even when you’re using schema markup is when you complete all the data that’s needed. Once you’ve entered the geolocation, add website URL, contact information, logo, and social profiles to the markup. If you have an upcoming event that you’d like people to know about, then be sure to add that as well. Even though schema markups aren’t officially a part of Google’s ranking system, John Muller did hint that it may become a part of their ranking strategy. So, if you aren’t already using the schema markup to bring your rankings up and increase your ROI, this is your guide to start doing so immediately.